Rev. Keith Kron is the UUA’s Transitions Director. 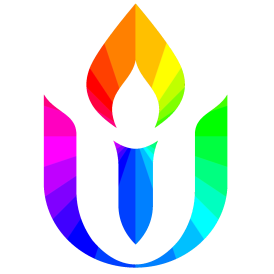 Keith was Director of the UUA’s Office for Bisexual, Gay, Lesbian, and Transgender Concerns for over 14 years, and is a valued friend of our minister. We are delighted to welcome him this morning, as he speaks to us about the importance to each of us of telling our story.